Fundraising appeal: we need help to grow DEA! What an exceptional year! Thank you! Our initiatives, activities, submissions, media exposure and influence amongst government circles has continued to grow throughout 2016, and we could not have done it without our members and supporters. – Participate in high level government liaison, particularly at the state level. 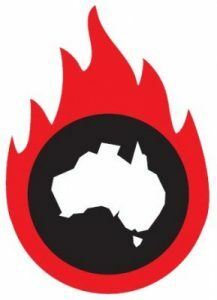 For example, we have been involved in the Victorian Government Climate Change Advisory Panel, and with the campaign to ban unconventional gas exploration (fracking) in Victoria and in parts of South Australia. – Write over 20 submissions, enabling our voice to shape vitally important public policy. – Help close the Port Augusta coal plants and prevent coal mining near Wollongong. 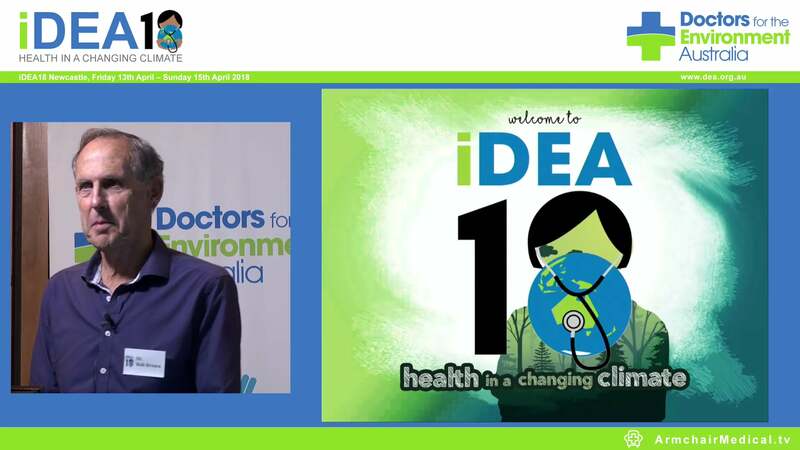 – Develop educational publications such as Climate Change and Heatwave health fact sheets, co-produce ‘Investing in Health: the Australian health professions and fossil fuel divestment‘, a report highlighting the power of the health sector to shape a healthy future. – Have a wide spread media exposure, publishing close to 50 opinion pieces in high profile mastheads and distributing over 20 media releases. – Run our successful annual educational conference iDEA16, in Brisbane. The development and coordination of our activities is done voluntarily by our dedicated Management Committee. At times the work seems insurmountable but we are driven by the knowledge that DEA is so often the only (and usually the first) medical voice on so many pressing environment health issues, and with effects increasingly felt here and around the world, there has possibly never been a more important time for doctors to work towards ‘protecting health through care of the environment’. But we need your help to move forward. It is time for DEA to employ a full time Executive Officer to increase our professionalism, resilience, impact and ensure DEA’s future is secure. Indeed we know of no other organisation with our workload and achievements which manages without an Executive Officer, and our need is now urgent. We aim to raise $300,000 to cover the salary and costs for at least two years to encourage the best candidates to apply. Please help us achieve this by donating generously. DEA is a registered charity with DGR status and all donations of $2 and over are tax deductible. We have been working hard to lay the foundations for this fundraising effort and have developed a brochure to take to potential donors. We would be at a position of increased strength if we could ask philanthropic organisations to match or double our members’ and supporters’ contributions. We wish you all the very best for the Festive Season and ask you to not only consider giving generously to help DEA move forward, but to also contact us should you feel you could help with this important fundraising initiative in any other way. With your support we can be more ambitious in building effective action to minimise climate change and other environment risks to public health.